Compare & book your Domestic Flights with us and SAVE! It can be a little tricky organizing cheap domestic flights South Africa. To get cheap domestic flights requires you to constantly search various sites to locate the cheapest possible flight. Sometimes getting up at 03h00 in the morning is a good idea to get hold of the cheapest available flight before someone else does. Domestic flights South Africa is here to provide you with the simplest online booking facility at the click of a button. 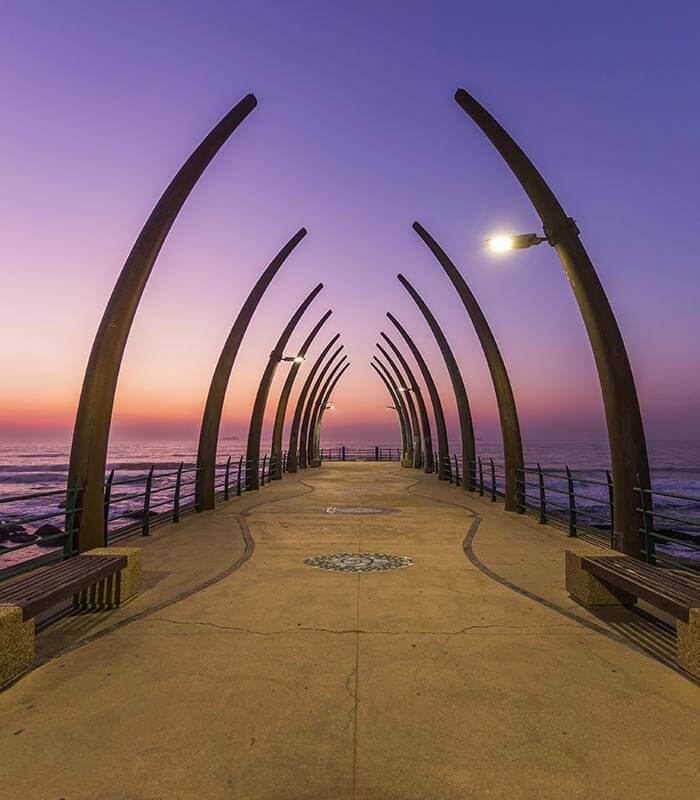 There are 5 major domestic airlines in South Africa which provide South African’s with numerous routes to choose from when looking for domestic flights. Most of these airlines travel to every single destination in South Africa and some offer international flights too. 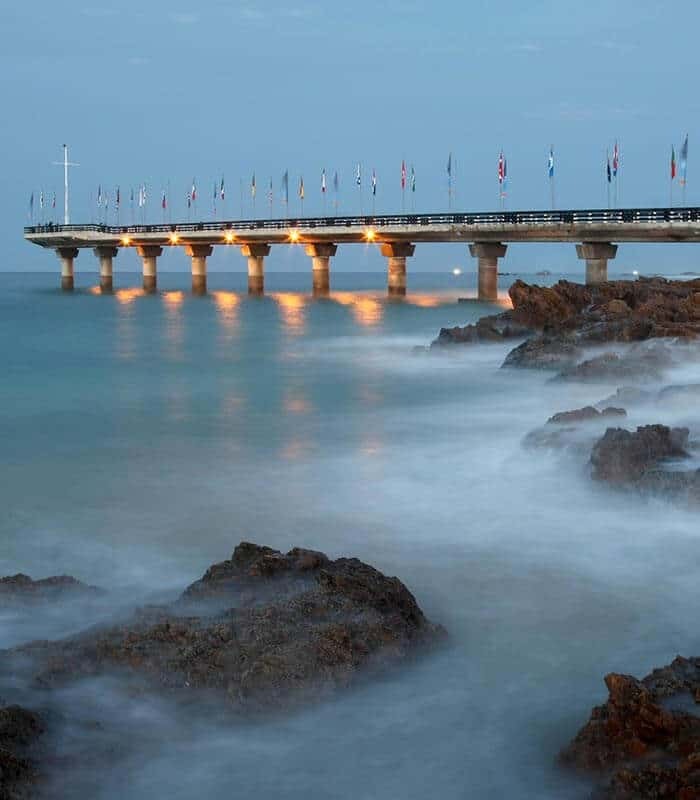 While it is not always easy to locate cheap flights in and around South Africa, it is still one of the safest ways to travel compared to road or rail. How many times do you not hear of road accidents on the news, or see articles in South African newspapers about one or other incident that involved either a truck or a bus colliding with each other. There are many domestic airlines vying for your attention currently. 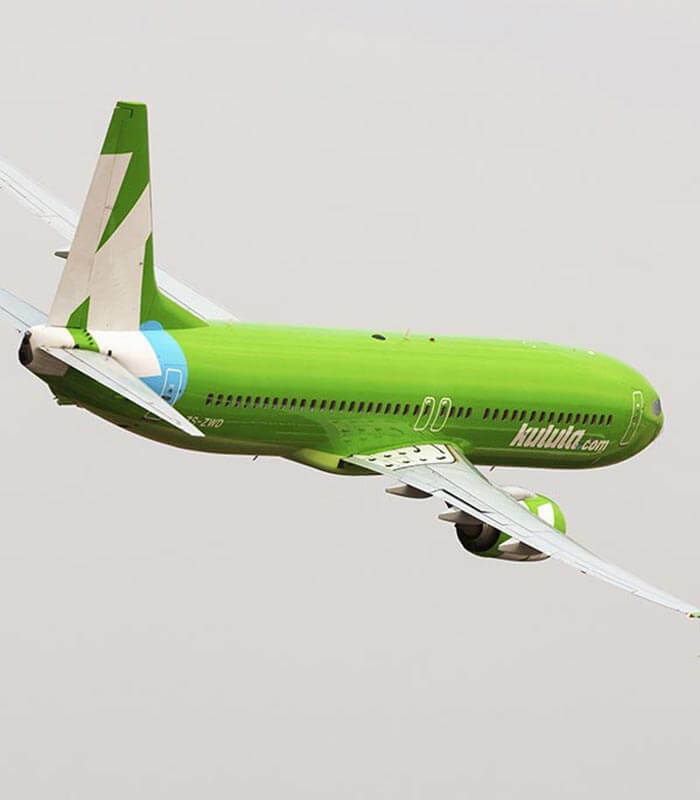 Some of the well known ones include South African Airways, Mango Airlines, Kulula and British Airways. There was a newer airline Velvet Sky that operated for just over year before it closed down due to a lack of funds. There has also recently been some talk of two new low cost airlines entering our skies which will certainly impact domestic flights in South Africa. Negotiating the best deals with some of the very well known domestic airlines such as Kulula, Mango, SAA and British Airways are what most people are after. 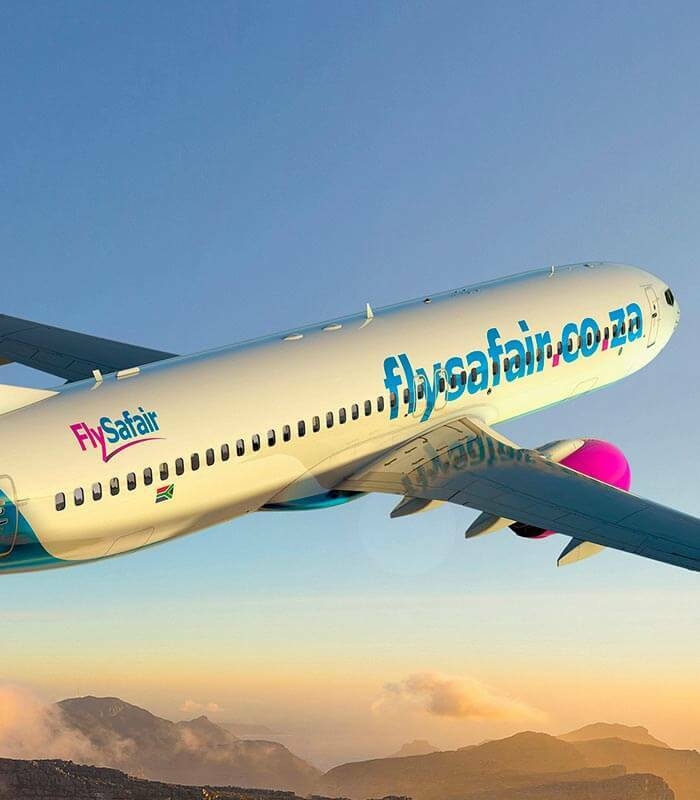 It is best to take a closer look at the top four domestic flights South Africa and what they offer their passengers, to give you a better idea on what to look out for. This airline is the largest domestic airline in South Africa, with its headquarters situated in Airways Park in Kempton Park, Gauteng. It was founded in 1934 when Union Airways was acquired by the South African government.The airlines joined Star Alliance airline in 2006 and replaced its fleet with newer aircraft and is currently the only African airline that got a 4 star rating by independent research consultants. Since February 2012 SAA added their new A320 that made its first revenue flight between Johannesburg and Durban. More of the A320’s will be delivered during 2012 and 2013. Known for offering cheap domestic flights, Mango is a low cost airline with its main base situated at OR Tambo International Airport, Johannesburg. You cannot miss them as all their planes sports a bright orange colour. 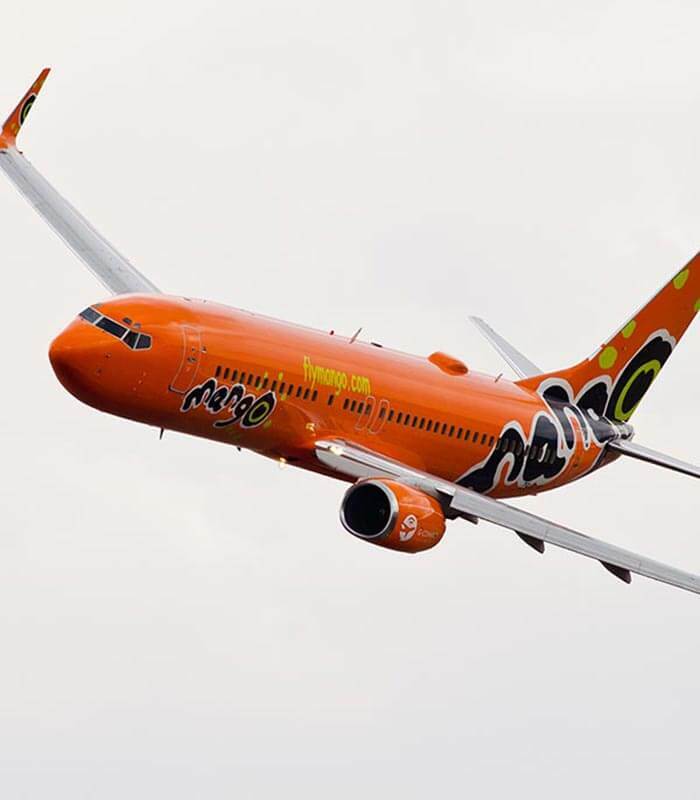 It is owned by SAA, offering their passengers a low cost way of getting to their destination.Their first domestic flight took place on November 15, 2006, flying from Johannesburg to Cape Town. It must be said that you get what you pay for in that meals are not included in the ticket price and the leg space is not the greatest. 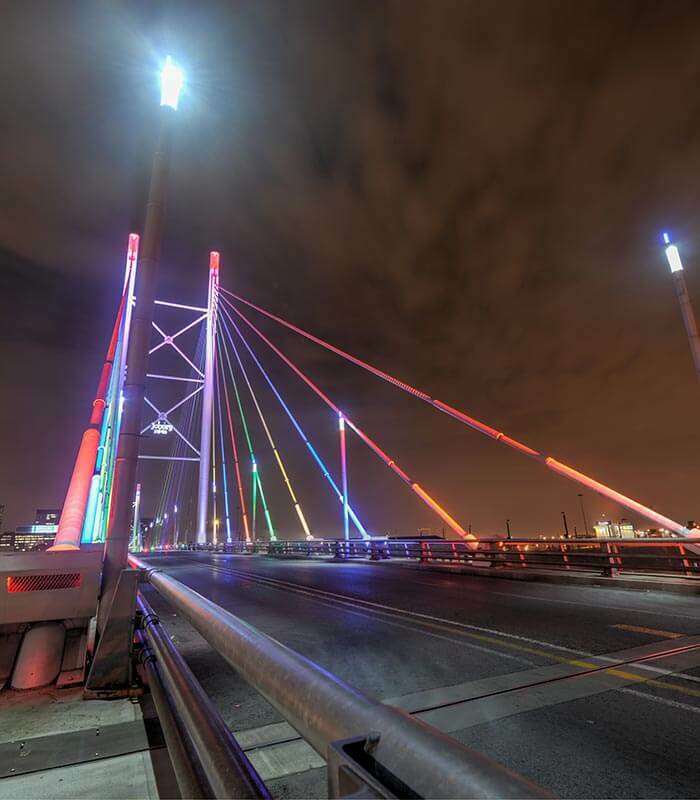 But then again it only takes a hour and 45 minutes to get there if you are travelling from Cape Town to Johannesburg. They are known to offer their passengers affordable flights in and around South Africa. 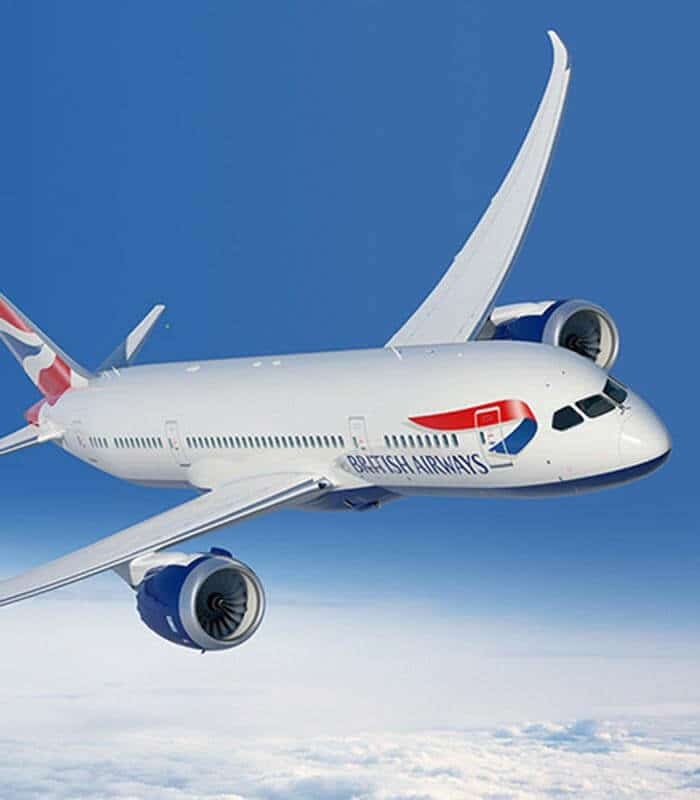 Even though they are not the cheapest, passengers still get good value for money and service excellence by using British Airways. They operate flights from Johannesburg, Cape Town, Durban and Port Elizabeth. They often times offer prices that are on par with other budget carriers. So, it is worth checking out their site for specials on domestic flights South Africa. 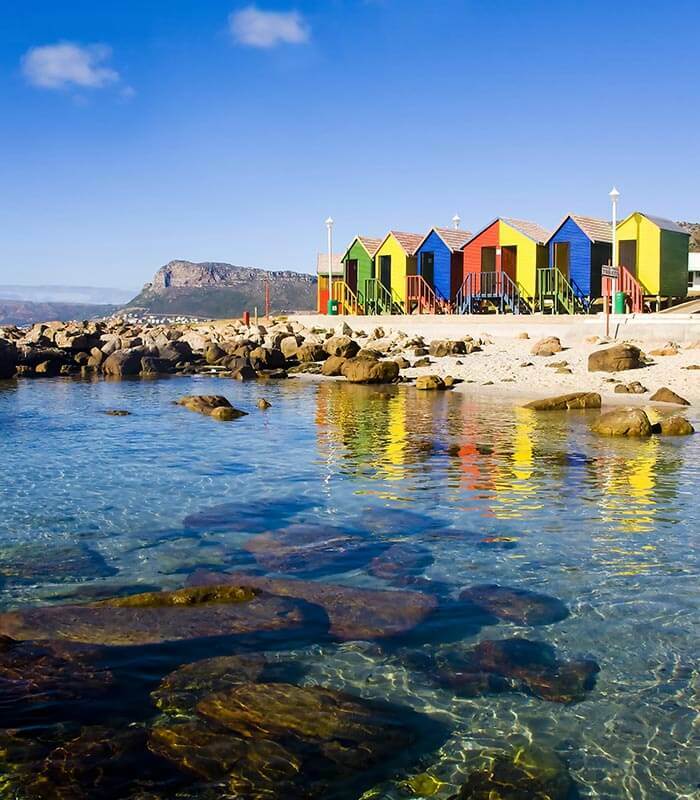 We compare thousands of flights in South Africa to bring you the best deals online!